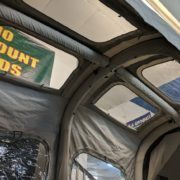 This product is only available in our store. 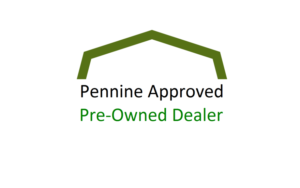 Call us on 01634 577 326 to find out more! 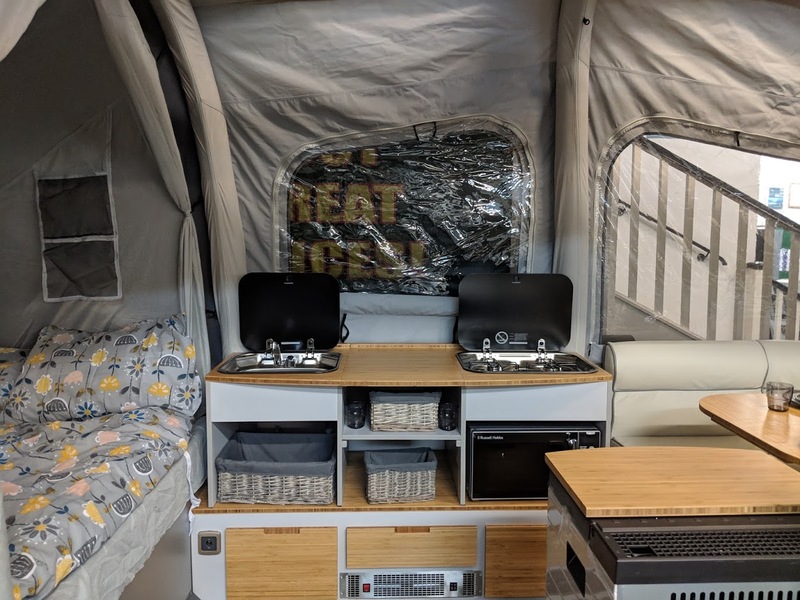 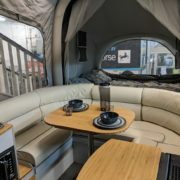 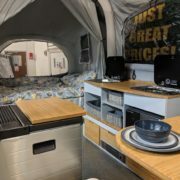 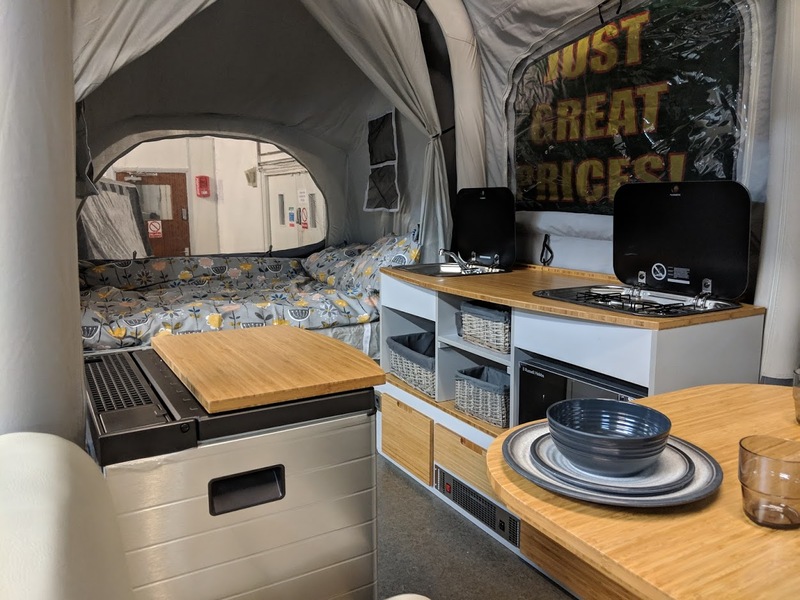 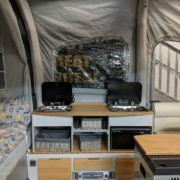 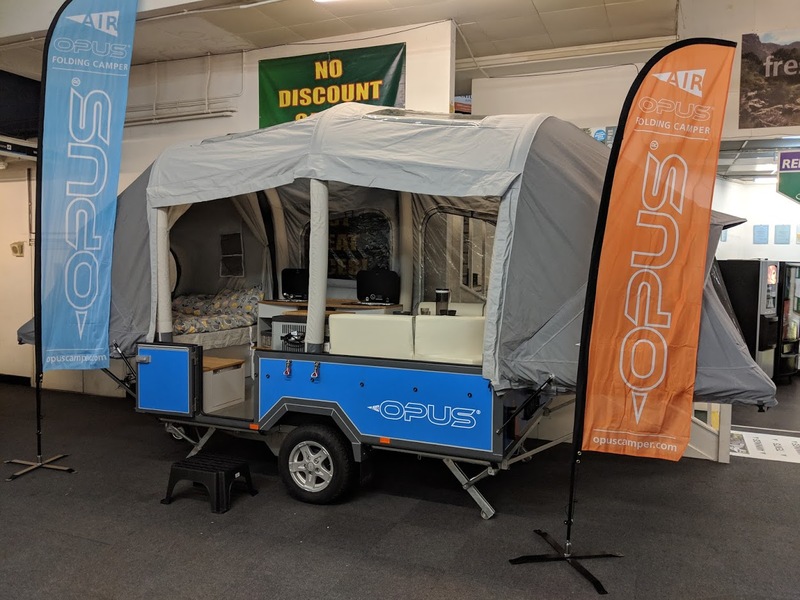 Enjoy all seasons with the AIR Opus folding camper, come rain or shine you’ll have the perfect base to relax in after a day of exploring the great outdoors. 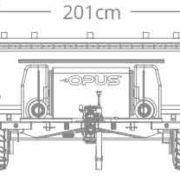 AIR Opus uses Air pole technology to inflate the camper in a matter of minutes. 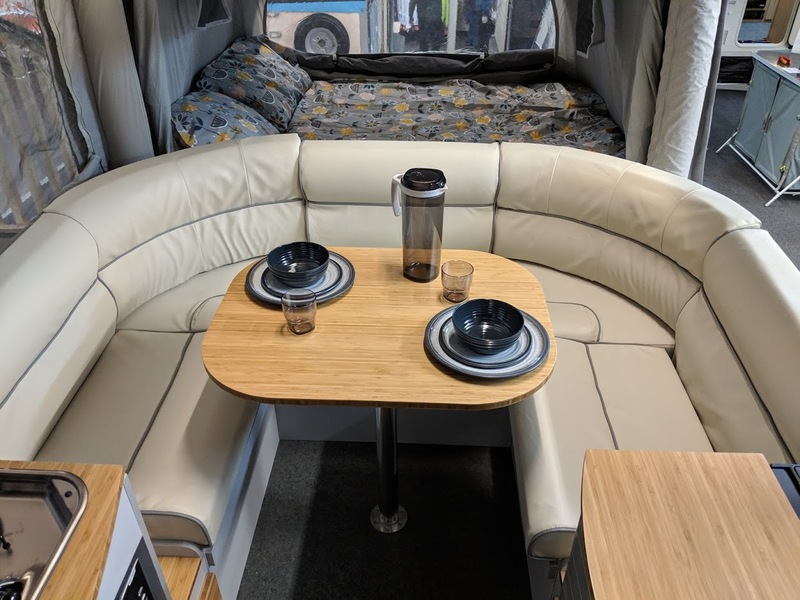 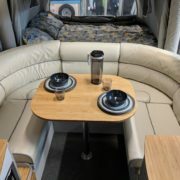 Head inside to complete the interior setup and you will find soft double beds for the perfect nights sleep and a plush leatherette seating for a place to relax. 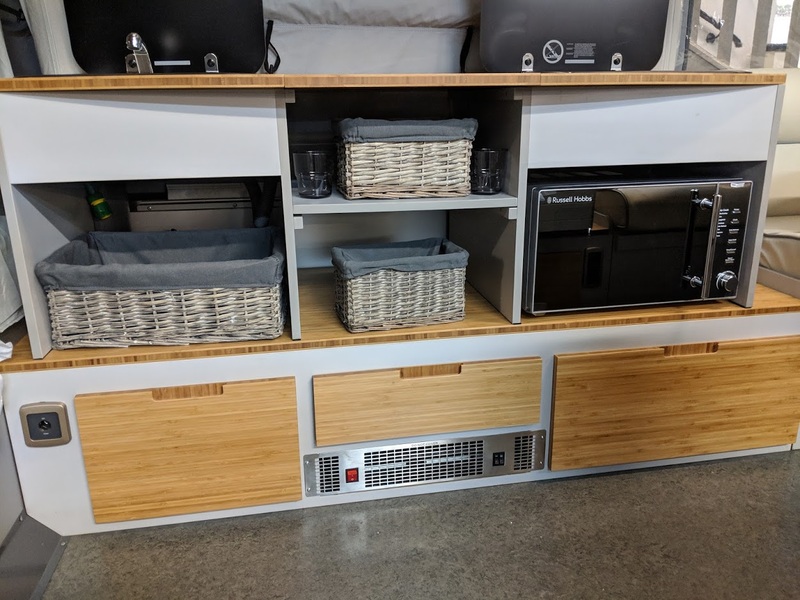 Facilities include stainless steel sink with running water, heating for those chilly nights, kitchenette with gas hobs, microwave and fridge; plus many more home comforts. 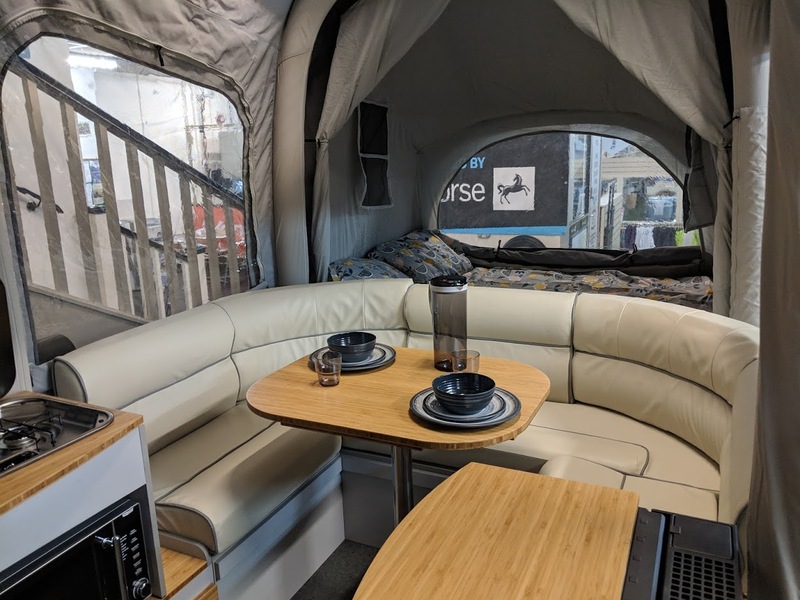 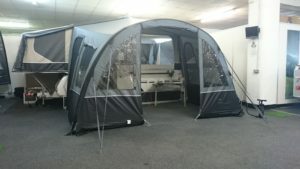 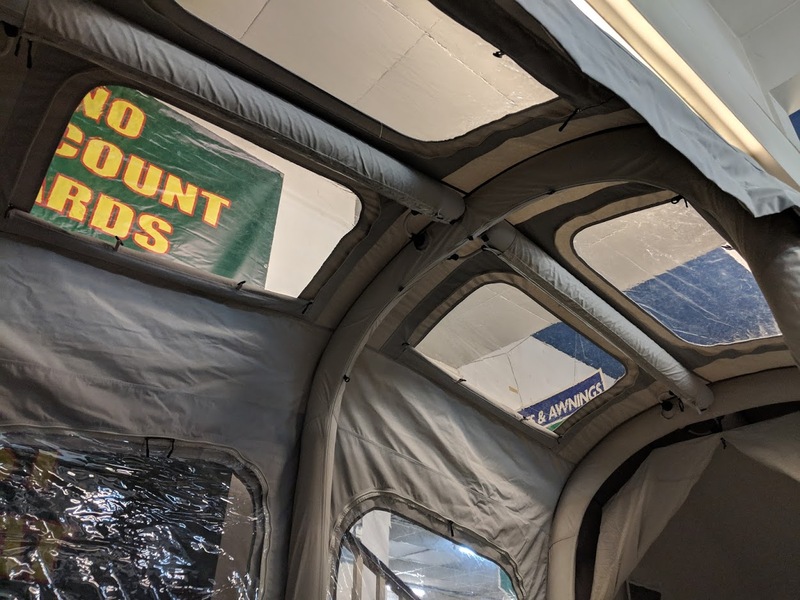 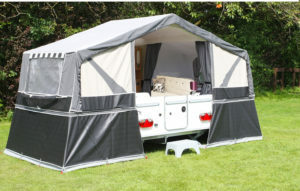 The AIR Opus can comfortably sleep up to 6 and the optional AIR awning, with single inflation, provides further accommodation for 4 along with a large additional living space. 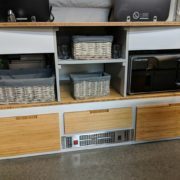 The innovation doesn’t stop there! 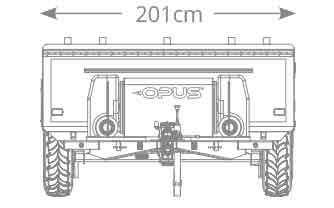 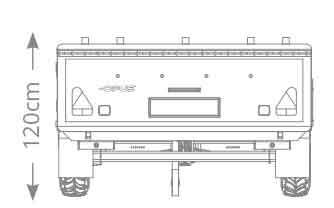 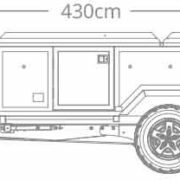 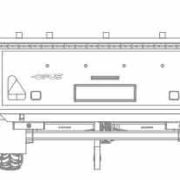 The roof lid can also double up as a load carrying platform capable of carrying bikes, kayaks and all sorts of other adventure gear.